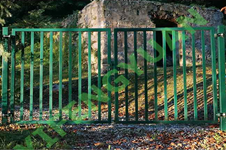 The Decorative Metal Garden Gates is extremely simple to follow assembly instructions and product maintenance advice. 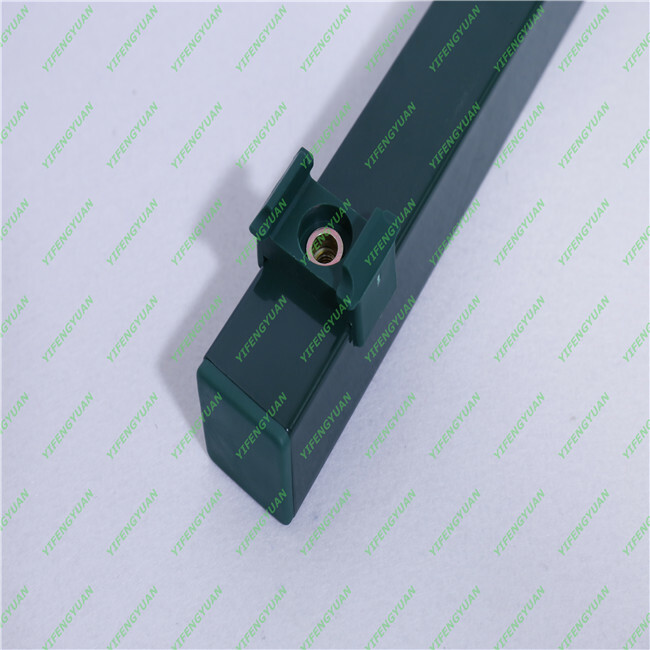 Assembly hardware is composed of stainless steel, brass or galvanized. It's fade, chip and crack resistant. 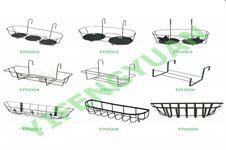 The Flower Pot Holder are great for putting the containers there in almost any corner of the home without impacting the furniture (due to the dampness and eventual water spills) and without the constant fear that you'll trip over them if you set them on the ground. Outdoor dust is flying, and over time, iron dust will fall on the iron facilities. 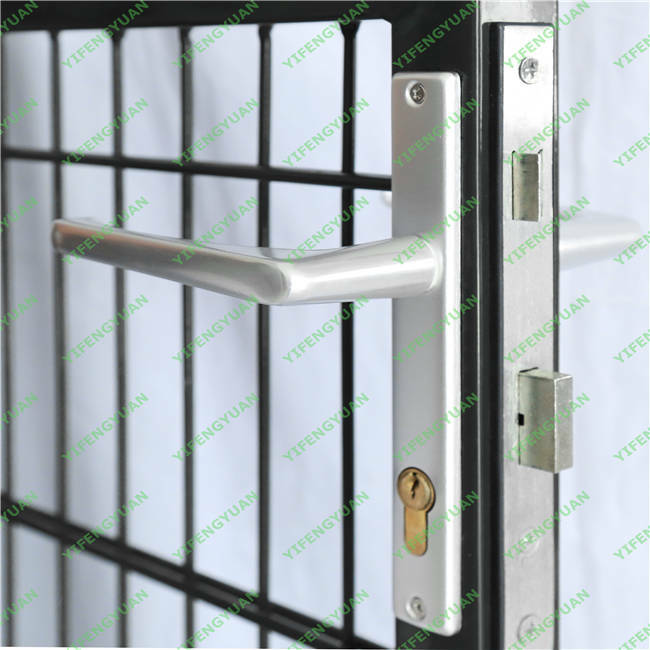 It affects the color of the Decorative Garden Gate , which in turn causes damage to the wrought iron protective film. 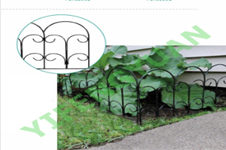 How To Make A Garden Border Fence? 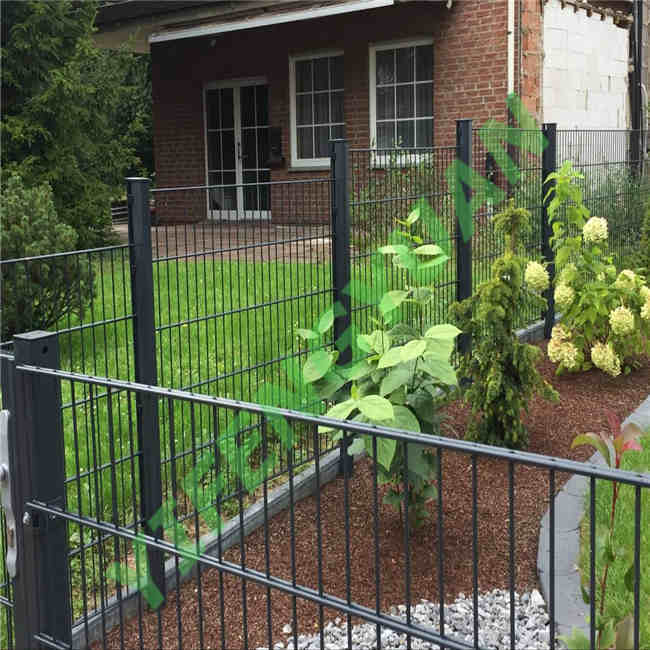 Garden Border Fence provides a barrier between flower beds and the lawn, driveway, patio or walking paths, preventing foot traffic from disturbing plants. 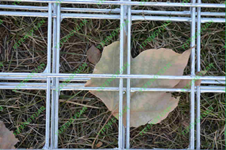 How To Make A Wire Mesh Compositer, DIY Projects For Everyone! 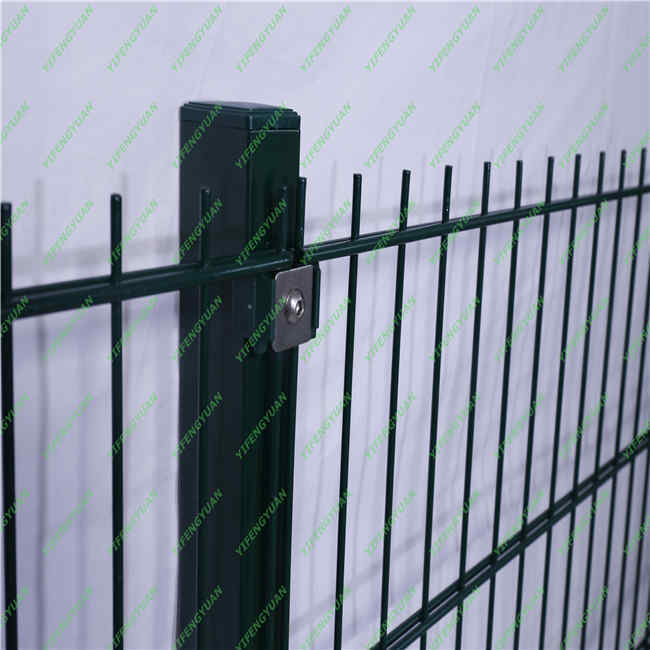 If you need a large compositer for your garden, then this Wire Mesh Garden Compositer is one of the easiest you can build. 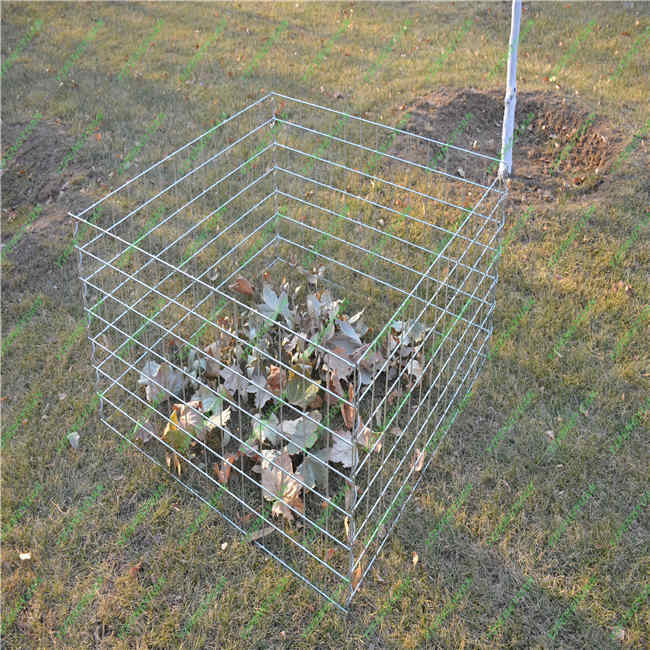 Basically, all you need to do is create a cylinder cage that will hold your compost. 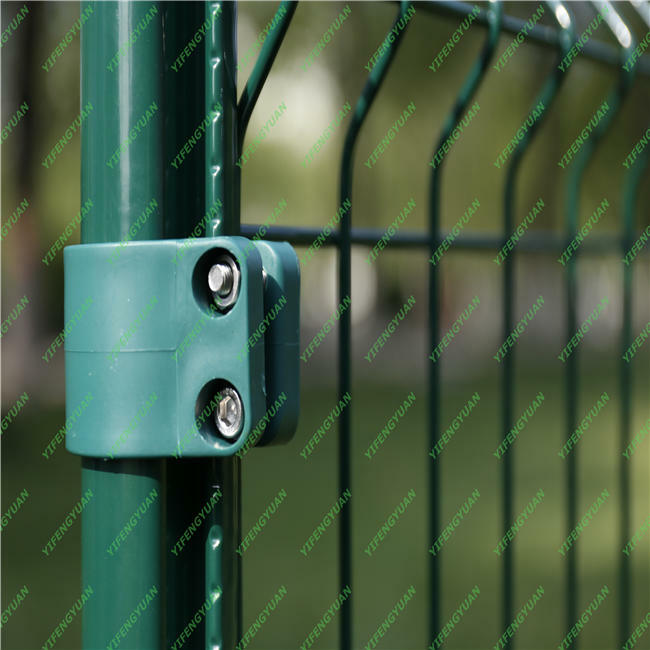 How To Simply And Safely Install A Metal Fence ? 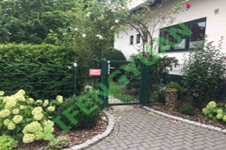 A metal fence can be a great way to protect your home and your family members as well as to improve its look. 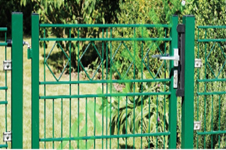 It can also act as a security deterrent from burglars, prevent pests or animals from entering a garden, offer a safe area for children, and clearly define the borders of a property. How To Build A Garden Arch? 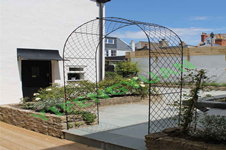 You then simply join the arches with rebar circles, lashing them together with wraps of copper wire. No welding needed-and there’s no maintenance of the Metal Garden Arch.